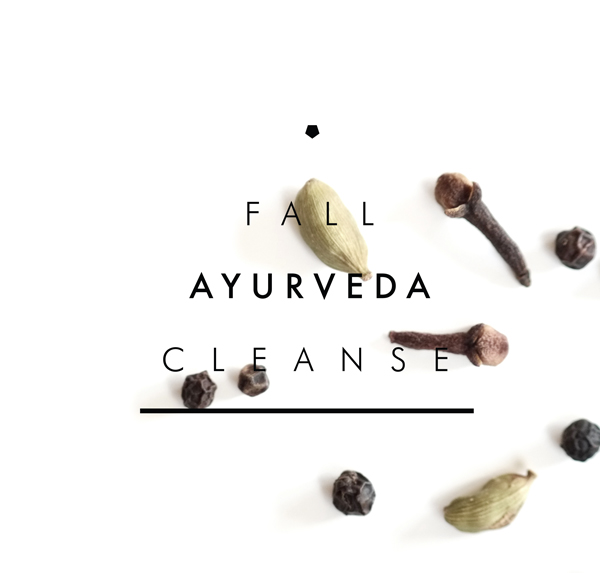 Why Cleanse The Ayurveda Way This Fall? When you hear the word “cleanse,” what do you picture? For many, it invokes images of deprivation, fasting and discomfort. There are countless cleanses available online, most promising dramatic results in a short period of time. 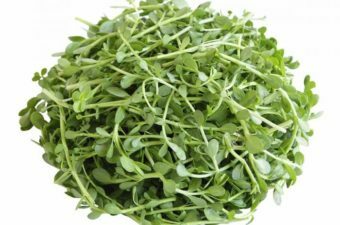 This can be a tempting option if you feel stuck in a rut, but in actual fact, these types of cleanses can be quite depleting and often leave you feeling worse than before you started. Ayurveda certainly recognizes the benefits of cleansing, but offers a gentle and personalized approach that benefits both body and mind. Let’s take a look at what makes an Ayurveda cleanse different to all the rest, and what it actually involves! Ayurveda promotes moving with the seasons and ensuring a cleanse is carried out at an appropriate time of the year. This juncture between summer and fall is one of the best times to cleanse as you strengthen and prepare the body ahead of winter. This is also a crucial time of year to keep Vata balanced. When Vata (one of the three bodily doshas) is out of whack, you can feel scattered, overwhelmed and fatigued, among other things. An Ayurveda cleanse takes this into account and supports you to stay grounded at this bridge between seasons so you can transition gracefully into fall. The Holistic Highway Cleanse is a wonderful way to reset your attention and focus back to caring for your body. It works to improve sleep, stimulate and balance digestion while enhancing energy and focus. There is no starving, deprivation or fasting on this plan. Throughout, you enjoy delicious recipes that are both cleansing and nourishing, including the traditional Ayurvedic meal called kitchari. This is a signature dish that works to reset and strengthen digestion so your body can naturally detoxify each day. In Ayurveda, great attention is paid to the amount toxins, known as ama, that accumulate in the body. This ama builds and builds if digestion is defective and can leave you feeling sluggish, bloated, tired and heavy. This cleanse works to gently scrub the digestive system of these toxic accumulations, leaving you feeling fresher and more energetic. Another important bonus of an The Holistic Highway Cleanse is that it takes your individual body type into account and is tailor made to suit your unique needs. Get started by taking our modern dosha quiz and learn what makes you, you! 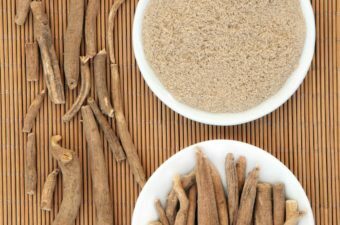 Ayurveda recognizes that each of us are different and by knowing your unique body type, you have a roadmap to better health. 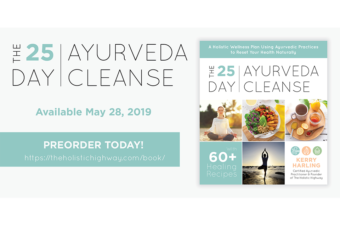 By knowing your combination of the doshas, you can also take the personalized approach to this cleanse for better results. This cleanse works for even the busiest of people. It is important to clear some time in your schedule to ensure you are giving your body the rest it needs during this process, but all the hard work and planning is done for you. You are taken on a guided walking tour through each phase of the cleanse, so you know exactly what you are doing each day and why. All the tools you need to succeed are included! As part of the cleanse, you can also get access to the Holistic Highway’s members group where you can interact with others going through the same process. Almost anyone can benefit from an Ayurveda cleanse, however it is not appropriate for anyone who is pregnant, breastfeeding or currently ill. Cleansing the Ayurvedic way is a gentle yet effective way of bringing your body back into balance. It is an opportunity to increase your body’s potential to be working at its best, both physically and mentally. Not sure if a cleanse is right for you? Talk with Kerry to see if a cleanse will help you stay balanced this fall! Just click on the link to take you to an intake form and then find a time that works for you to talk with Kerry.